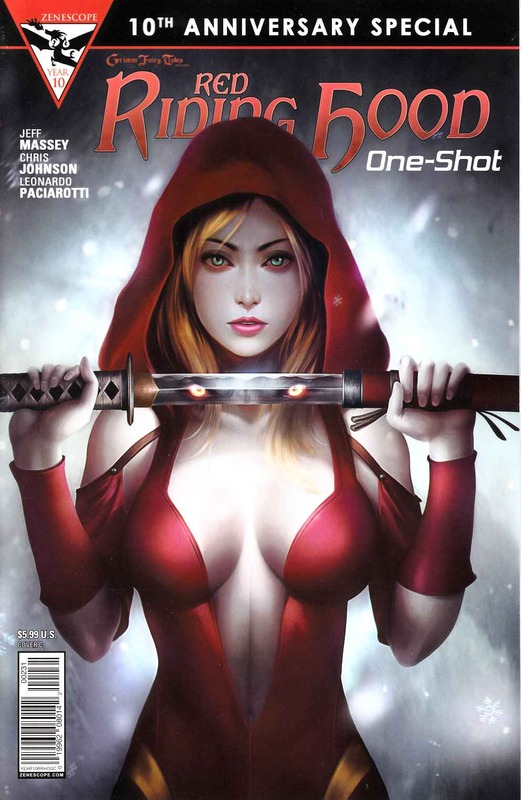 The first of six special 2015 Zenescope 10th Anniversary One-Shots is here. Since the fall of HiboCorp, Britney Waters-ninja, psychiatrist, and falseblood lycanthrope-has carved out a (relatively) quiet life for herself as an LA bounty hunter, recovering elusive bail-jumpers and supernatural skips. But is it enough? And when the legendary Master of the Hunt arrives on the scene to hunt an ancient werewolf, will Red become his greatest ally...or his latest prey?